More London was developed between 2000 and 2010 and offers some of London’s most stunning uninterrupted river view office, leisure and retail space. 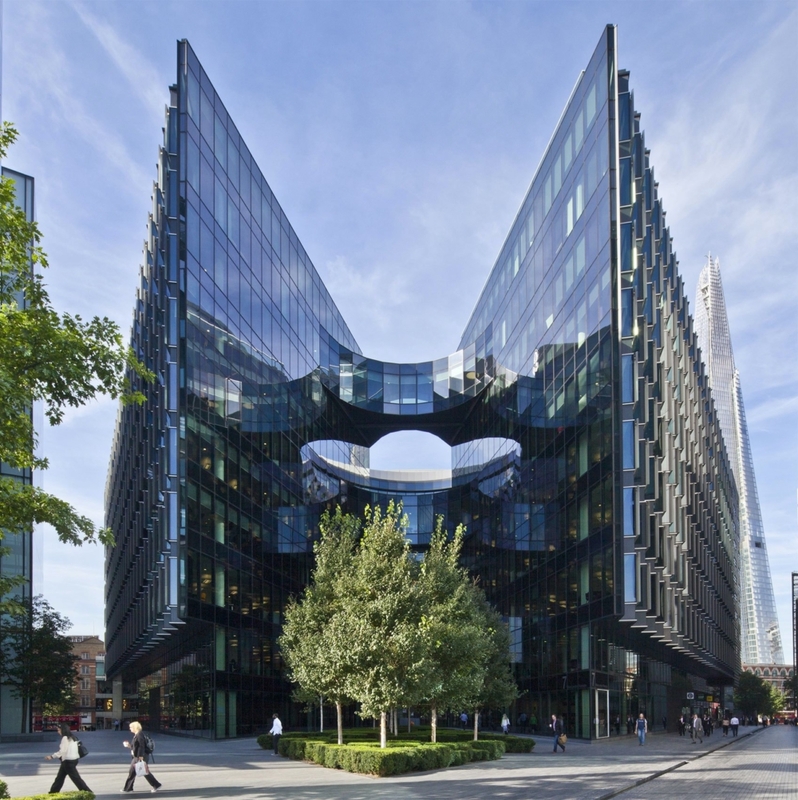 Boasting award-winning contemporary architecture and culturally rich open spaces, this iconic London neighbourhood has cultivated an impressive and innovative mixed-use business district that is the talk of the town. This visually stimulating site covers over 13.5 acres on the River Thames, with more than 13 centrally located properties, and neighbours some of the world’s most iconic London tourist attractions. Its London Bridge City office space houses leading international companies, including London’s Government, and has views including The Shard, Tower Bridge and the Tower of London. With a buzzing, mixed-use environment incorporating eateries, a 4* hotel, a children’s theatre, a large health club and a popular 1,000 seat amphitheatre – it has true culture-driven charisma. In addition, More London prides itself on its sustainable environment, exceptional service and security, honing an uplifting and professional London Bridge community. With service tunnels underneath the estate and over 2.1 million sq ft of riverside space it has 16 retail units, office and leisure space, restaurants and refreshing traffic free open spaces, this impressive mixed-use area is a destination in itself and offers a range of free events in London Bridge City for occupiers and visitors alike. Once known as London’s Larder, the More London community cherishes its historical role as one of the City’s largest docks, bringing in the majority of the City’s food, from the 18th century to 1970. Now recognised for its art and entertainment, it offers a new and exciting style of working community in London Bridge City that treasures the old and embraces the new.